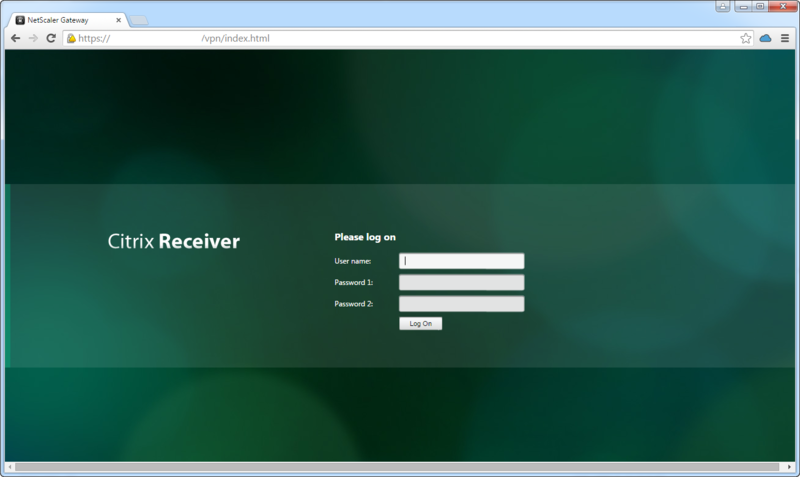 Below are the steps on how to brand the NetScaler Gateway front page to look similar to the new release of StoreFront 3.0. Please note I tested this on several 10.1 Firmware Releases as well as the 10.5 Safe Harbor Build 56.22.nc release. Around line 89 you will see the showpwd function, this will need to be manipulated so it does not displays the word “Password: 1” but rather something as simple as “Password:” or whatever you like. Your code should look this this. Around line look for “#logonbelt-topshadow” and “#logonbelt-bottomshadow” and lets add the shadow pics StoreFront uses. Your code should look like this when you are done, make sure you copy those files from the StoreFront servers under the media directory on your StoreFront site (Ex: c:\inetpub\wwwroot\Citrix\NetScalerGatewayWeb\media\) copy both Screen_shadow_top.png and Screen_shadow_bottom.png to the “media”folder on your NS. 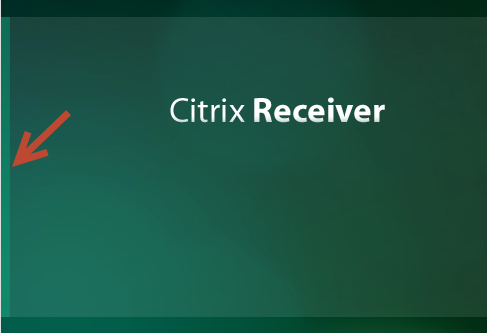 Now lets change that darn green vertical bar, which is actually a pic that Citrix calls in their code. Look for “#logonbox-container”, you will need to crank up that Photoshop or whatever image utility you use, and paint it the color you like, then point to the new file. As you can tell Citrix is using a file called “VerticalGreenBarOnly.png” under the media folder. Make changes and upload the new pic file and make a call to it in the CSS. Your code should look like this. Upload bg_x1 to the media folder on your NS and make a call to it under “#authentication” Your code should look like this when you are done. Now lets go after that logo. You will need to mess around with the height and width and top settings based on the size of the log you are using. 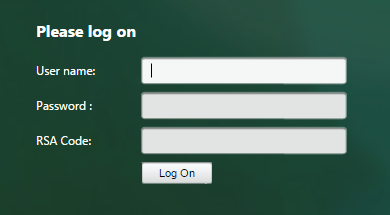 Upload your company log to the media folder on NS, then head to the “#logonbox-logoimage” section and make a call to it. Your code will look something like this when you are done. 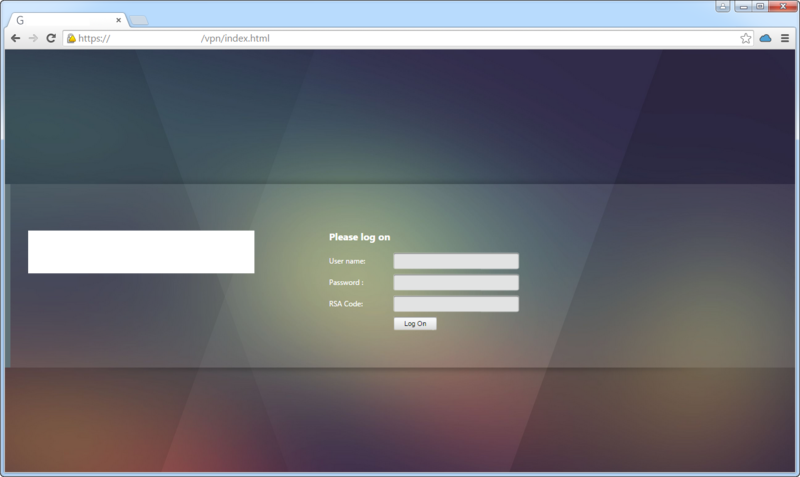 Now lets make this work with IE11, and force the index.html file to render with IE9. 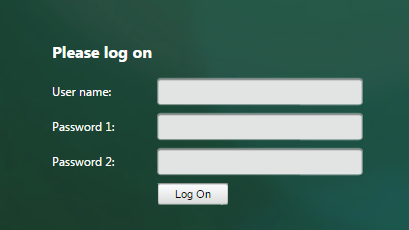 Lets also change the default “NetScaler Gateway” Tab to match your company name. In my case I am also loading a custom ico file when you save the link. Almost done, except that the background picture you used “bg_x1.jpg” is not dynamic, meaning it will display a static size and will not re-size on the screen based on the browser size, and you get this very annoying scroll bar at the bottom right. In the configuration utility, under the Configuration tab, expand “NetScaler Gateway” and then click “Global Settings“. 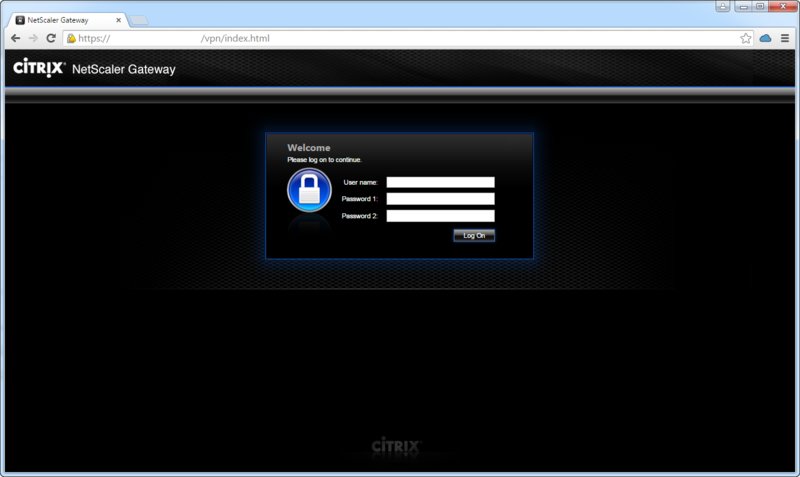 In Global NetScaler Gateway Settings, click the Client Experience tab. 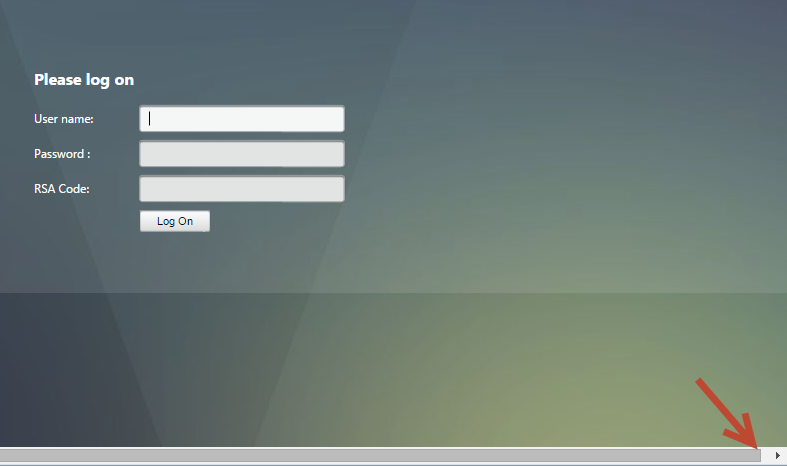 Next to UI theme, click Custom and then click OK.
Save NS config and done!